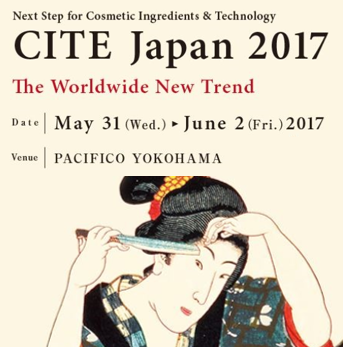 BioSpectrum, Inc. will attend CITE Japan 2017 (Yokohama, Japan) with our partner, Clariant. We will give a presentation about our new product, Eosidin™ in the technical seminar session. If you have interest in Eosidin™, please attend the seminar for whole story of it.